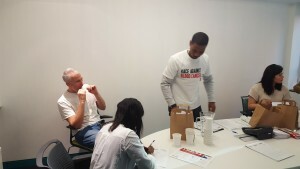 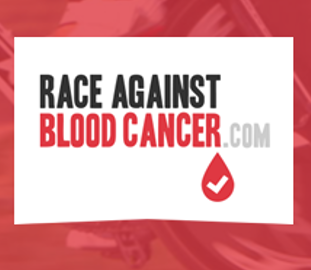 Last week the Race Against Blood Cancer team popped into the Google offices in London to do another donor drive. 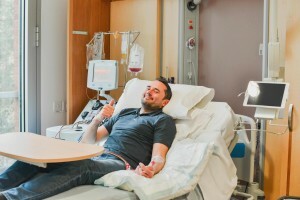 After last year’s visit where we signed up over 100 donors, we were kindly invited back to capture any employees who may have been away. 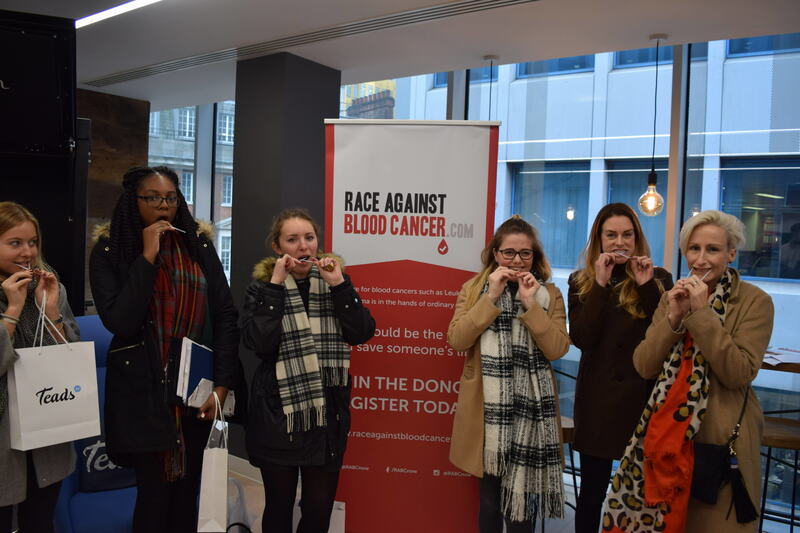 It was snowing and cold outside but the feeling inside was far from it as we managed to sign up an additional 65 potential lifesaving donors! 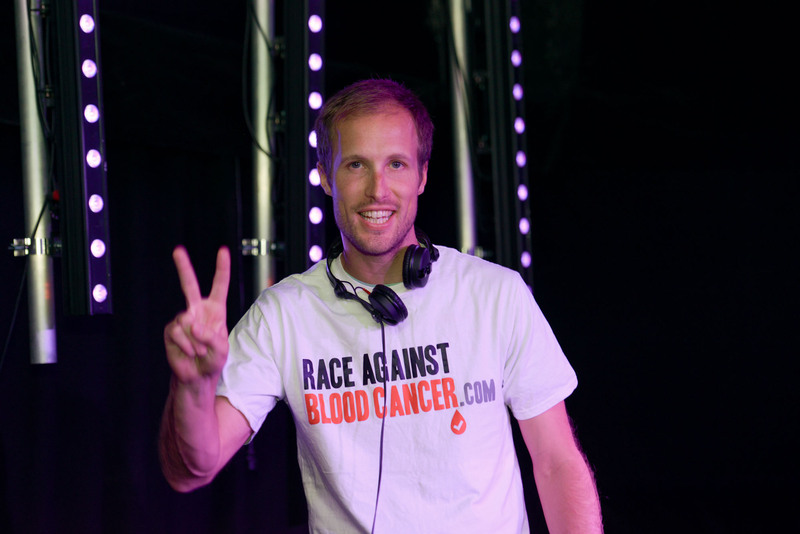 A massive thank you to Sam Smith who organised the event and all of those at Google who took the time to register. We would also like to show our appreciation to our community engagement manager Alex Morrison and volunteer Alex Kiffin who once again were on hand to sign up willing participants! 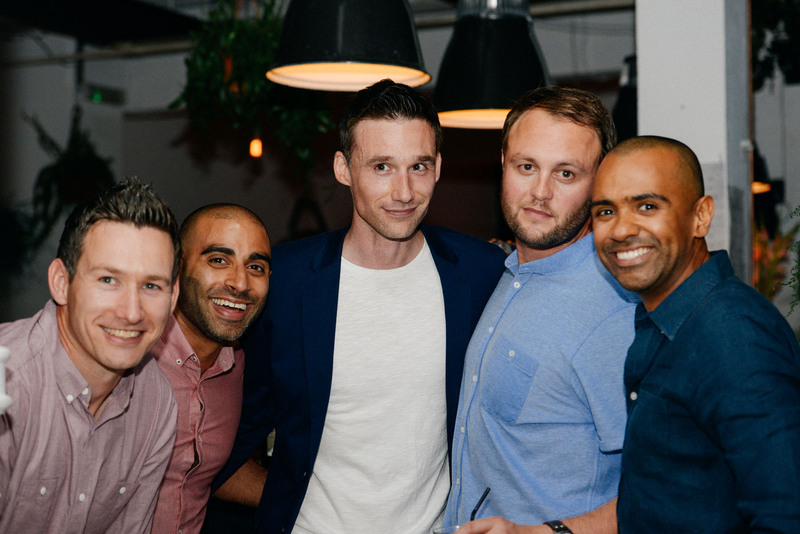 Media Madness sees our Community Engagement team set a new record at Teads London office. 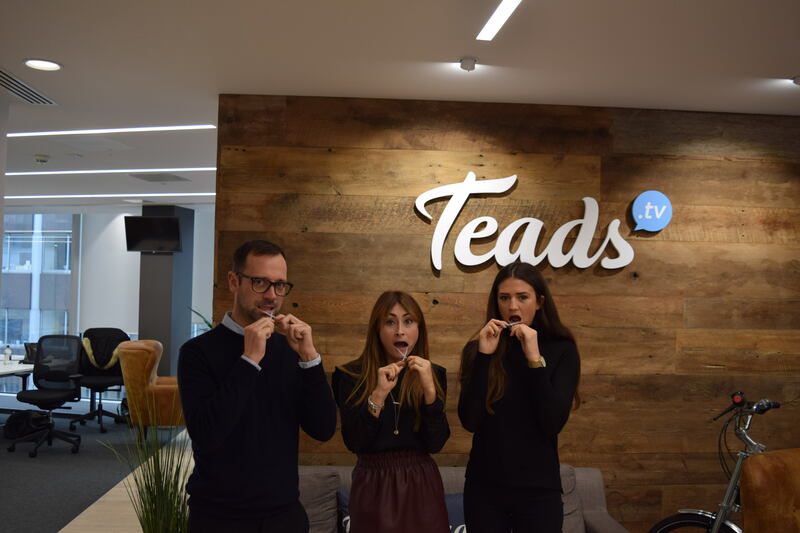 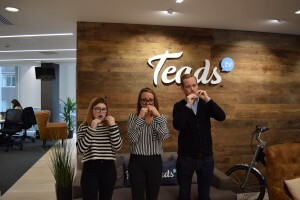 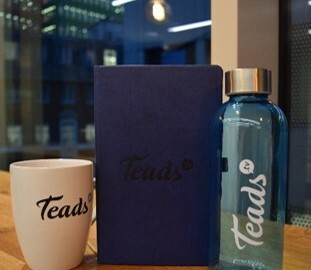 Teads, a global leader in the video advertising space warmly welcomed our team on Tuesday 6th December. 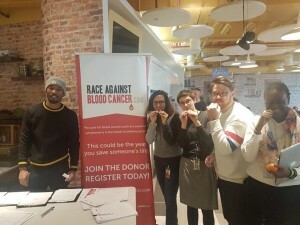 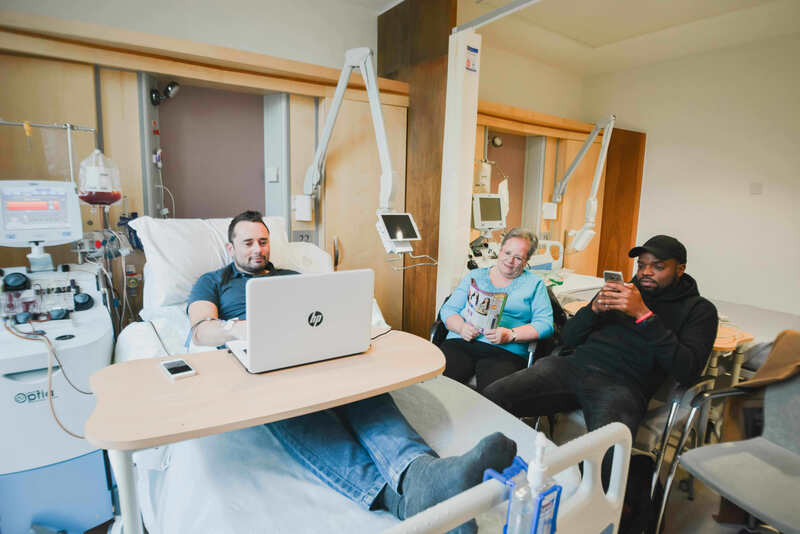 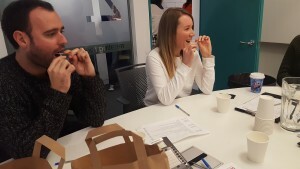 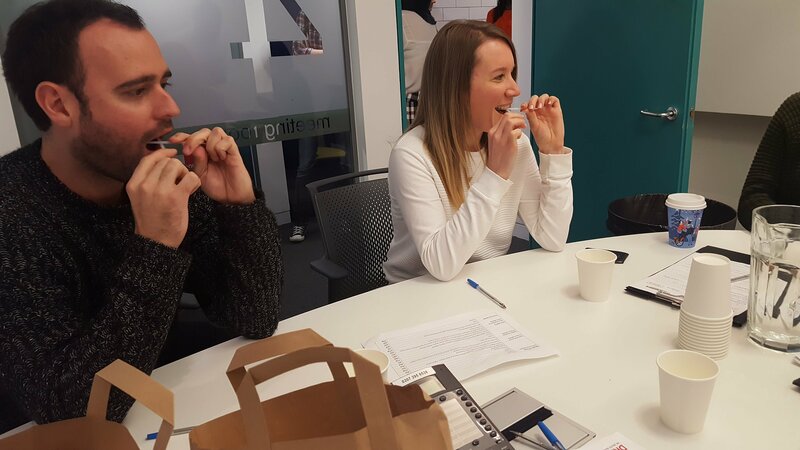 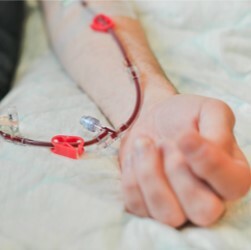 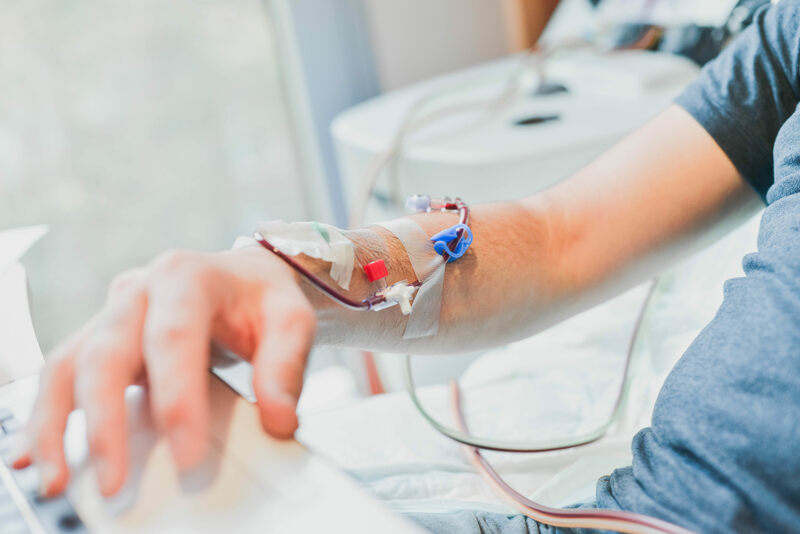 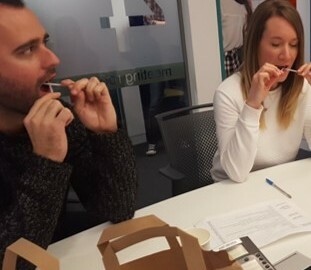 This marked the second drive of Media Madness with the previous record of 97 bone marrow and stem cell donor registrations currently held by Bauer Media. 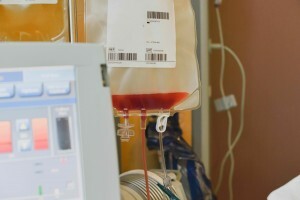 On the day itself the team registered a willing 60 new donors which was an incredible achievement considering there are only 70 employees in their London office and 65 were in on this particular day. 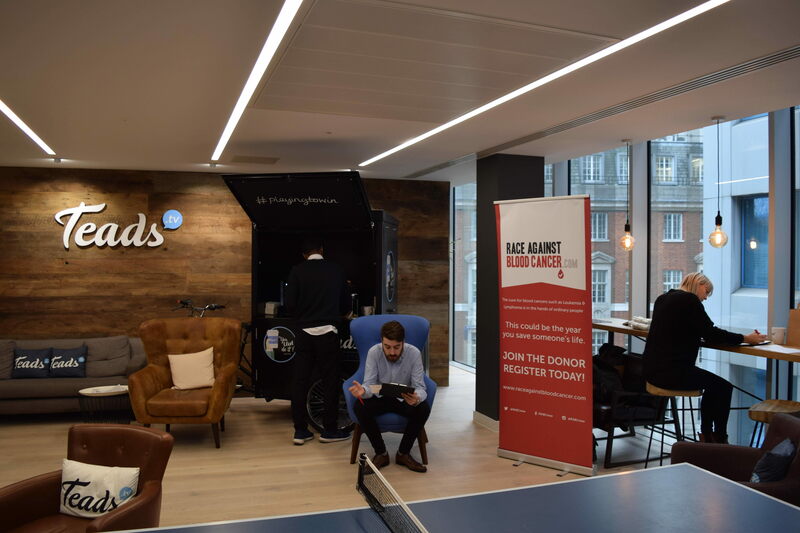 Despite Bauer Media still topping the Media Madness leaderboard in terms of numbers, Teads set a new record for the per person ratio of those people onsite who came forward to sign up at an impressive 92%. 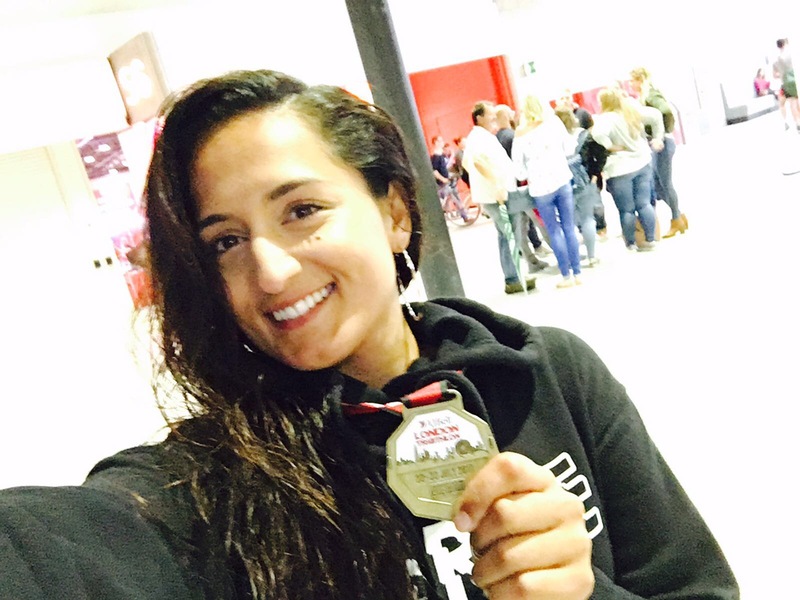 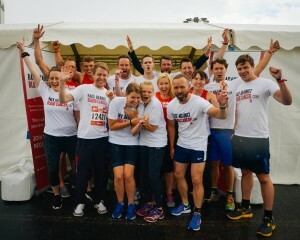 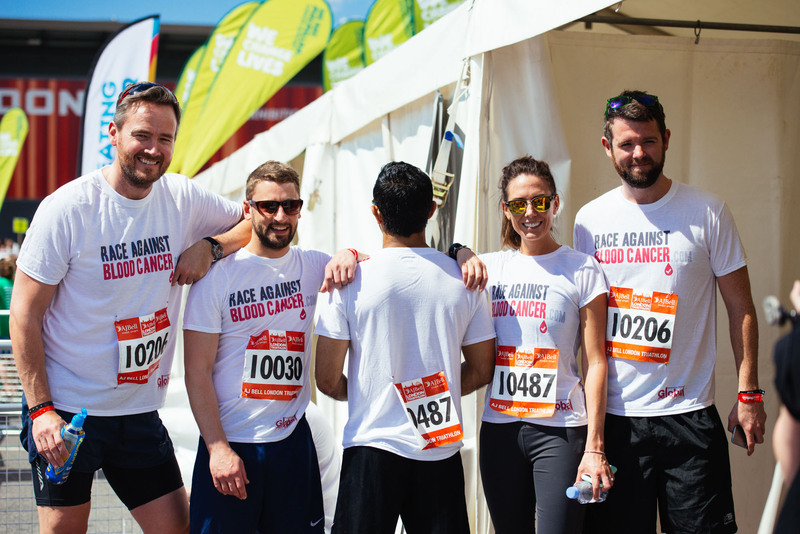 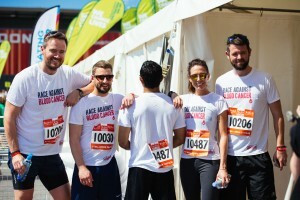 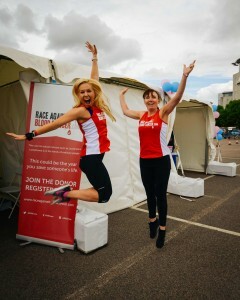 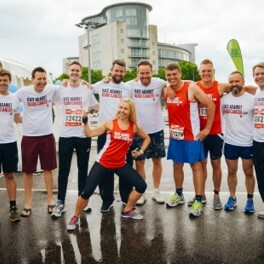 The team at Race Against Blood Cancer couldn’t be any happier with the way the day went, with Teads truly raising the bar in terms of active participation. 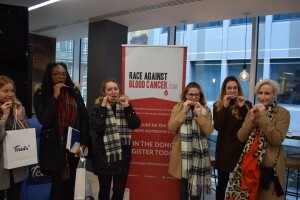 A massive thank you to Elle Panes and Jonathan Nash who organised the donor drive for us on the day and did a great job rallying the troops. 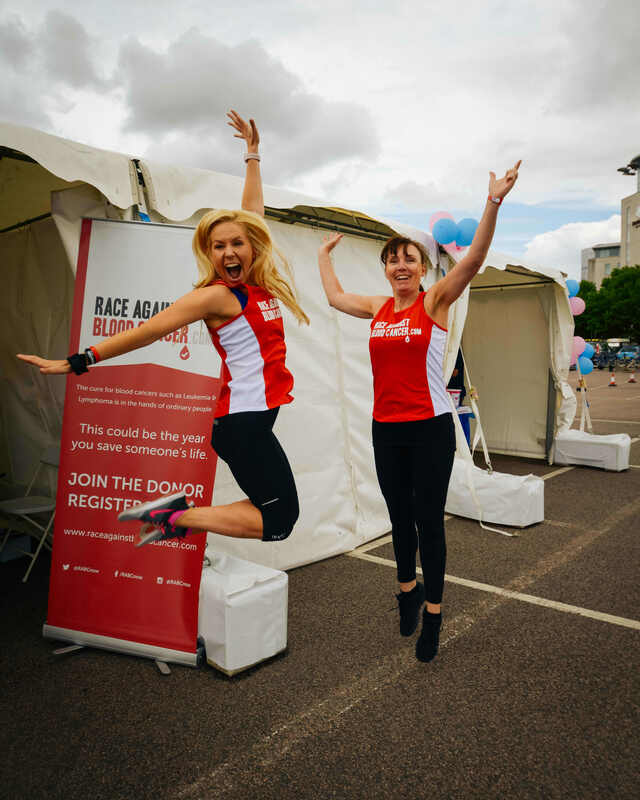 Saturday 6th August will go down in Race Against Blood Cancer history, as we marked our first year anniversary in style with a day and night to remember. 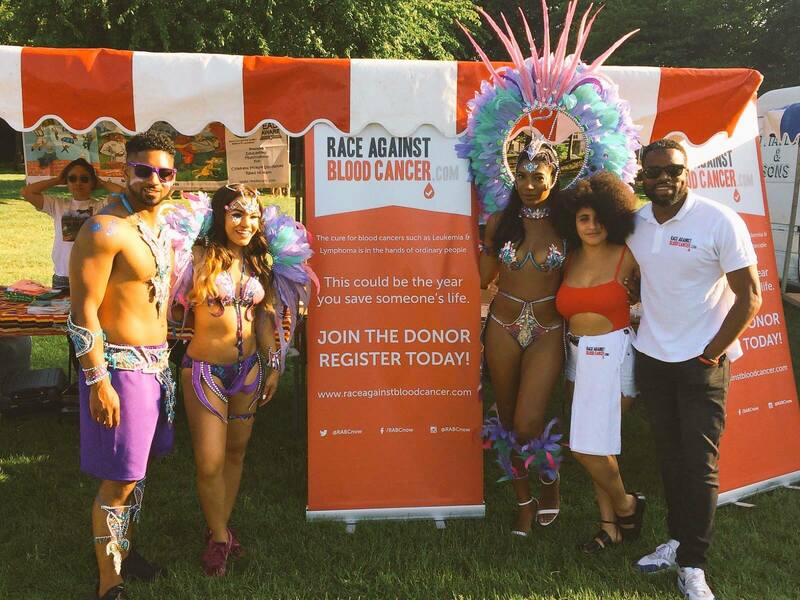 If someone had said we would have done over 40 donor drives and signed up over 2100 people onto the donor register a year prior, we wouldn’t have believed it. 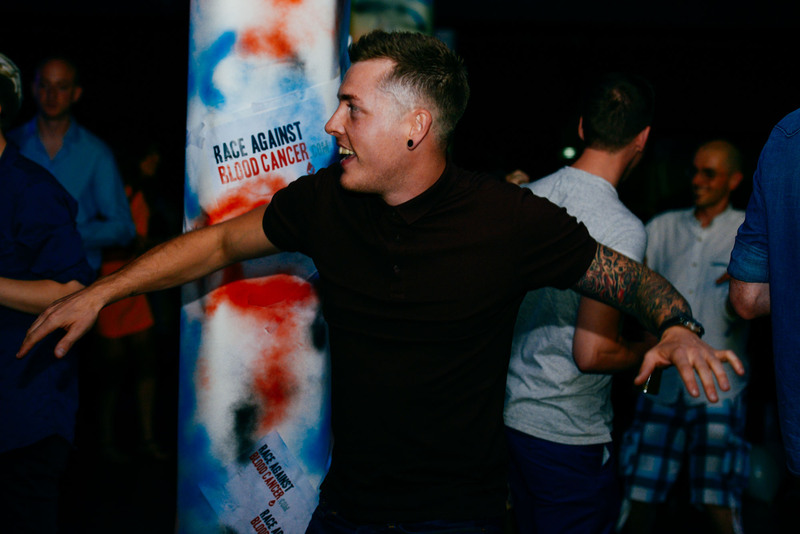 One full year has passed since a group of young people came together and showed the amazing things that could happen when you unite cultures, passions, ideas and plain old positive work! 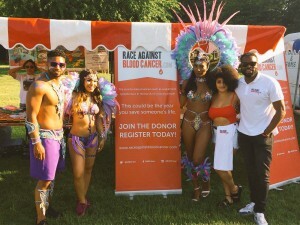 A number of key partnerships with other charities, businesses and celebrities were formed in these twelve months and will make the next 12 months even more exciting. 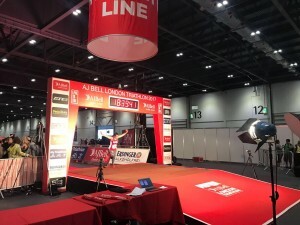 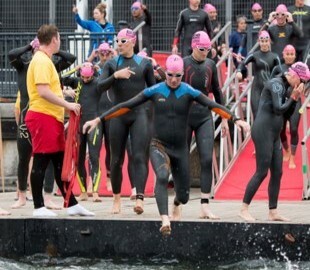 To mark the occasion, the team entered 18 triathletes into the AJ Bell London triathlon, raising over £6400 in the process and, wanting to do things differently to most other charities, we put on a party headlined by UK Garage legends Norris Da Boss Windross & MC Creed. 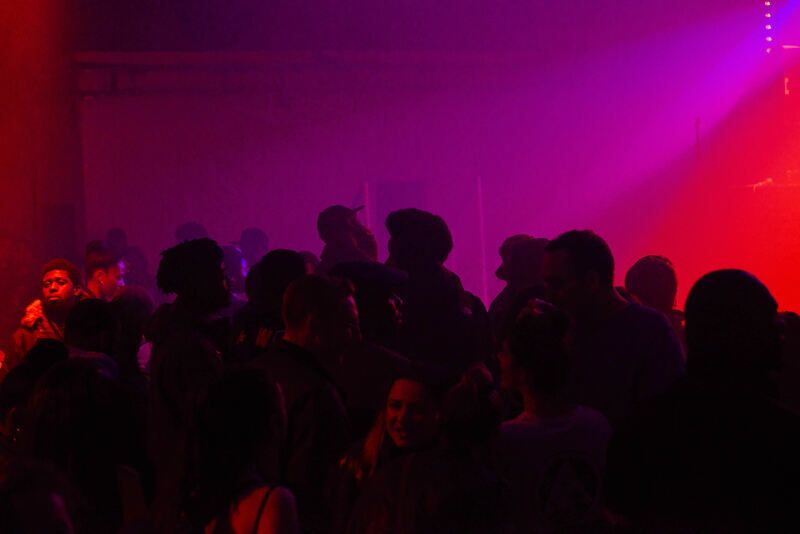 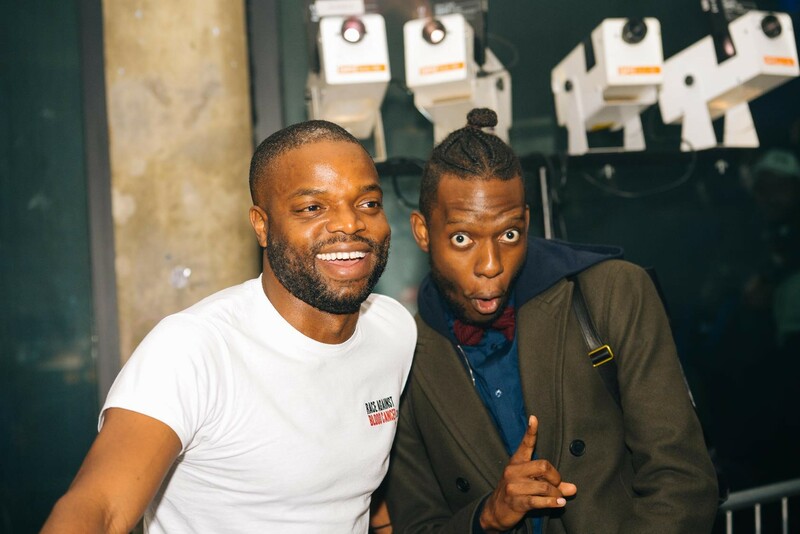 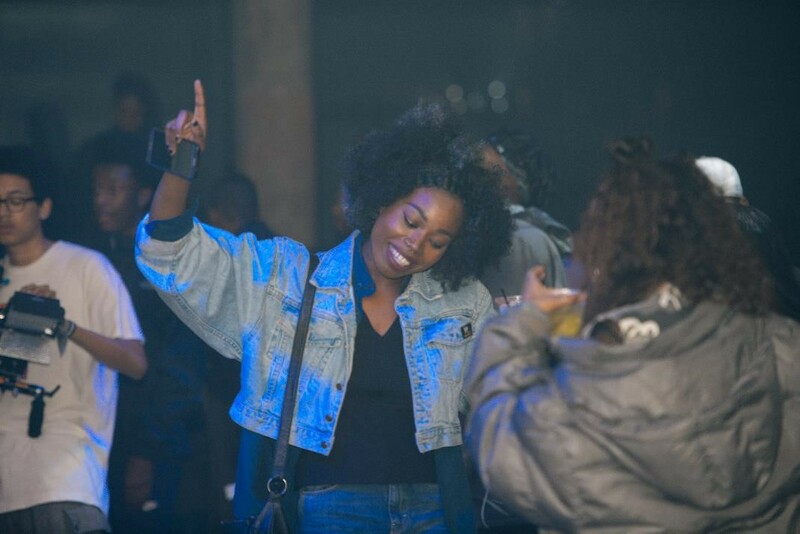 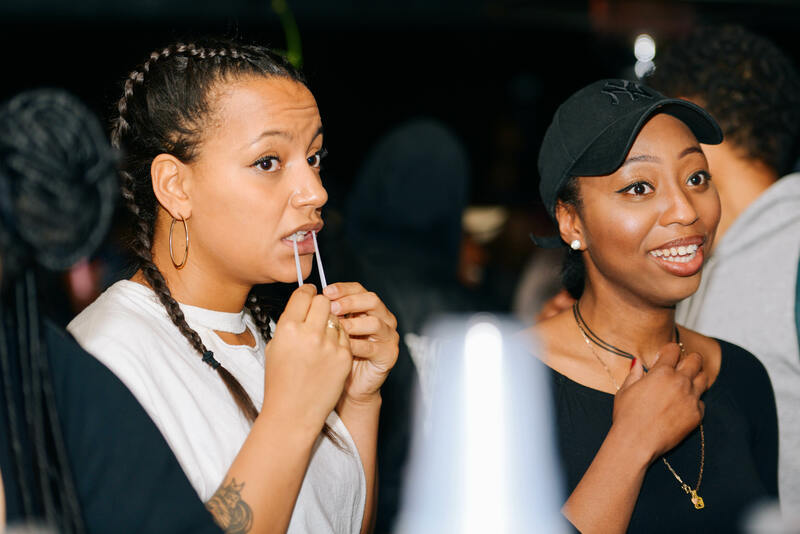 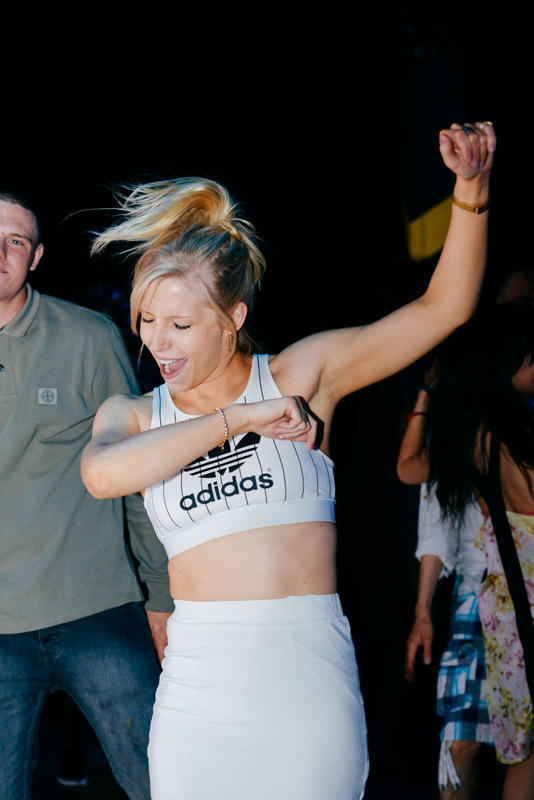 Held at Vice’s newest venue, Kamio – Red Gallery the night was full of anticipation. 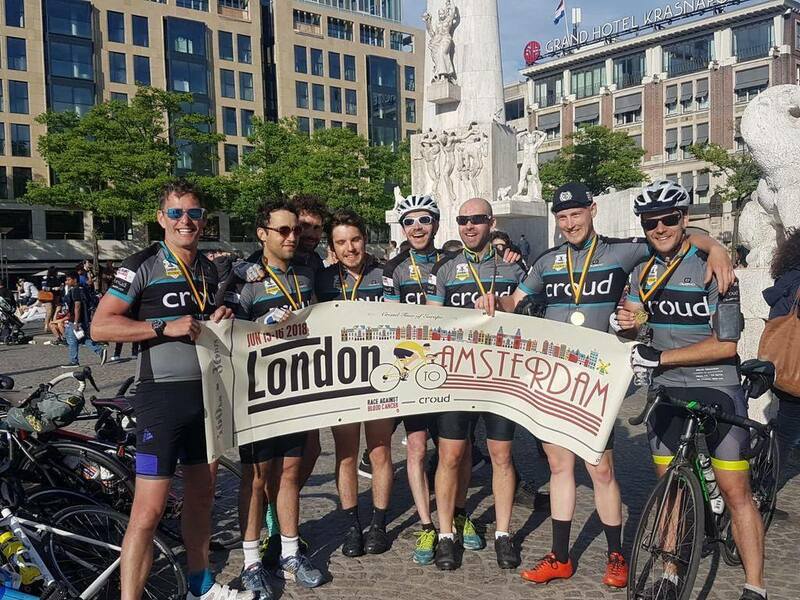 Not without its challenges, with both Old Street and Shoreditch High street stations closed for the weekend and the Shoreditch area much quieter than normal, we were not deterred. 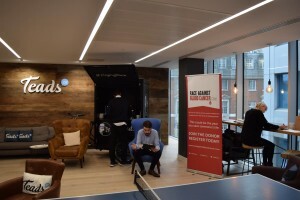 Upon entry we set up a ping pong table, adult Jenga, photo booth area and offered a free drink, courtesy of our sponsor – Pistonhead Lager, to get the crowd going. The night kicked off with great live performances from Jacob Makes Music and the excellent Chase Emery Davies. 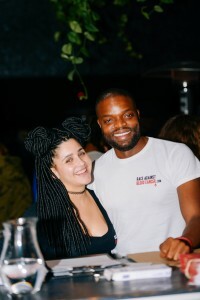 Stepping onto the decks we then had Sam Smith, DJ Rogue, DJ Longers, Kruel Intentions and a headline set by Norris Da Boss Windross and MC Creed with a live PA from Rose Windross. 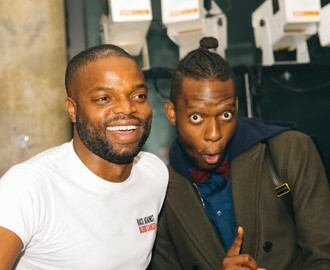 The night finally ended with Mister L to wind things up at the end of the night. 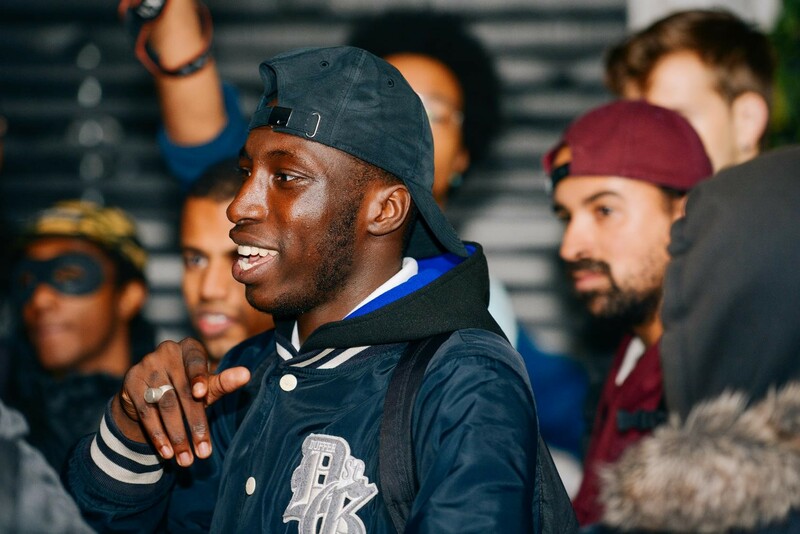 The event was definitely a diverse and eclectic mix of personalities and cultures. 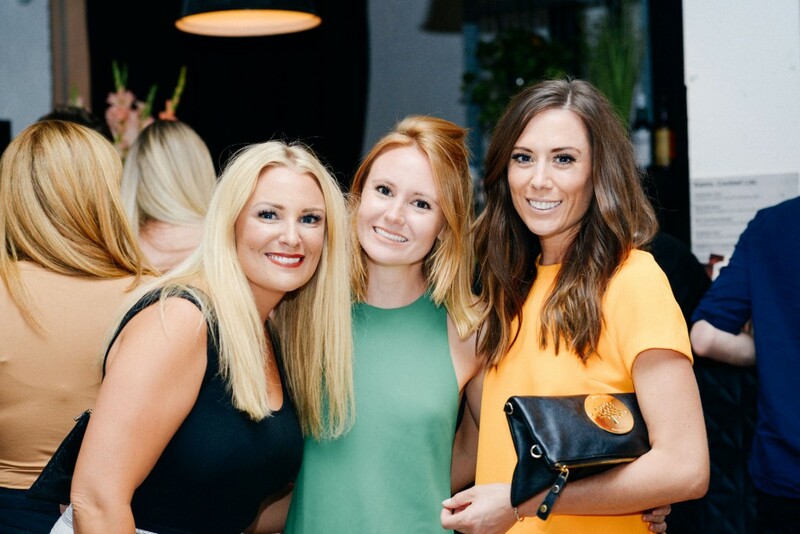 We marked the year off with a fitting event that celebrated the charity and we look forward to another great year of success. 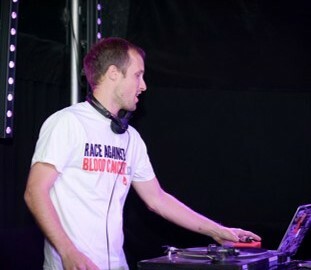 and a massive thank you to Tinkphotography for all of their hard work on the night.